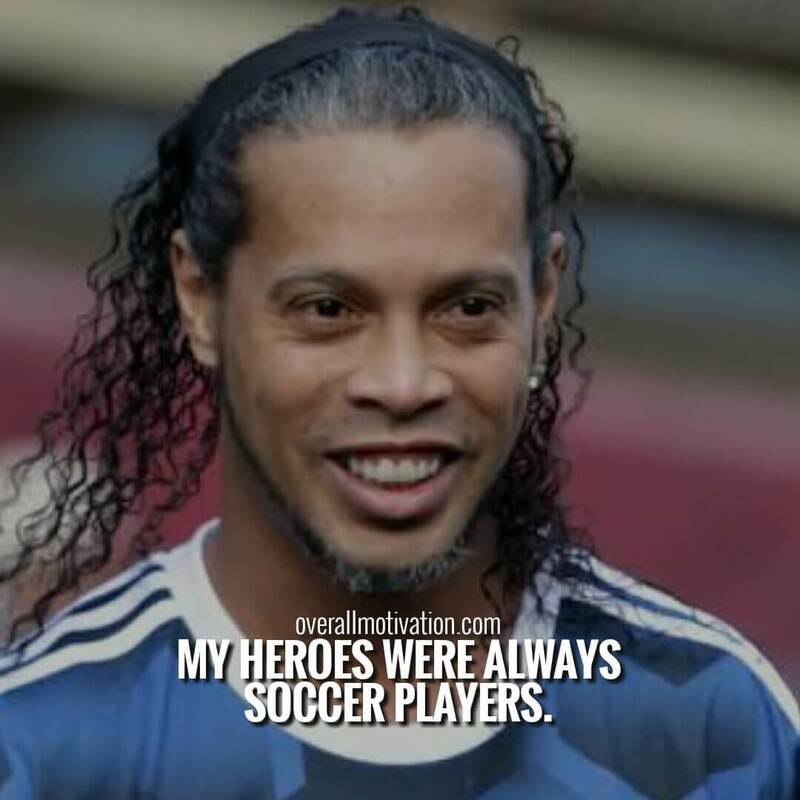 These Ronaldinho quotes will give you more reasons to love soccer. 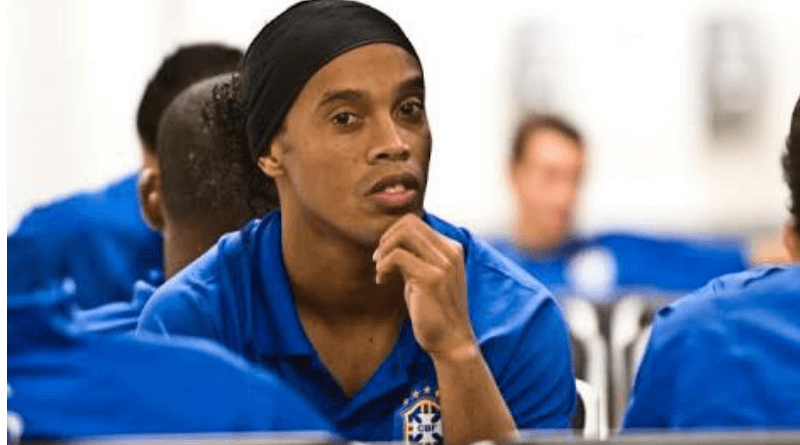 Ronaldinho’s full name is Ronaldo de Assis Moreira and he was born on 21 March 1980 in Porto Alegre, Brazil. He took retirement from professional football on 16 January 2018. He mostly played as an attacking midfielder during most of his career at European clubs Barcelona, Milan & Paris Saint-Germain as well as for the Brazilian national team. Ronaldinho is considered as one of the best players of his generation and regarded by many as one of the greatest of all time. Ronaldinho skills were amazing due to his agility, pace and dribbling ability, as well as his use of tricks, overhead kicks, no-look passes and accuracy from free-kicks. In 1998, he made his senior debut for Grêmio. At age 20, he moved to Paris Saint-Germain in France before signing for Barcelona in 2003. At international level, Ronaldinho played 97 matches for the Brazil national team, scoring 33 goals. 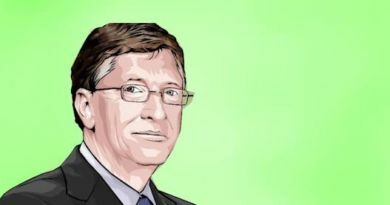 He represented his country in two FIFA World Cups, and was an integral part of the 2002 FIFA World Cup-winning team in Korea and Japan, starring alongside Ronaldo and Rivaldo in an attacking trio.